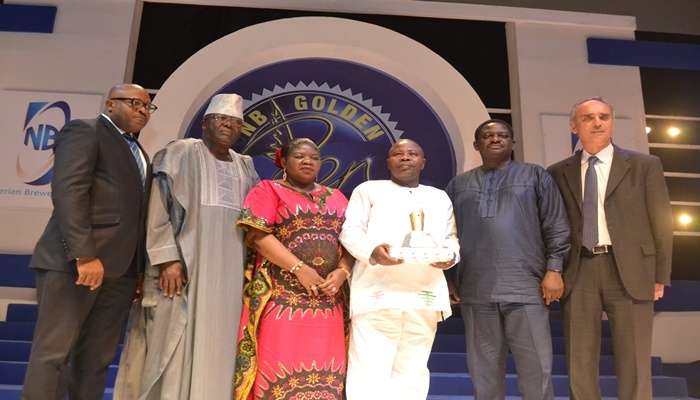 Nigerian Breweries Plc, at the weekend, celebrated outstanding journalism practice at the Nigerian Breweries Golden Pen Awards which took place in Lagos. The award, which is the 9th in the series, is aimed at promoting professionalism and objective reportage of events in the country. It is also meant to reward journalists who abide by the ethics of the journalism profession in their professional practice. 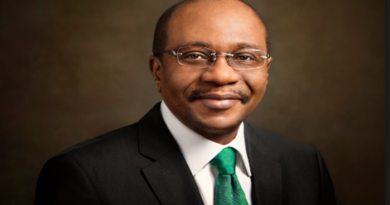 The Deputy Governor of Lagos State Dr. Oluranti Adebule, who was represented by the Permanent Secretary in the Deputy Governor’s Office, Mrs. Yetunde Odejayi, lauded Nigerian Breweries for the initiative and described the theme as apt and timely in the journey to restructure the economy. He maintained that the quality and quantity of entries have improved significantly and noted that Nigerian Breweries has set a standard for other organizations to follow. 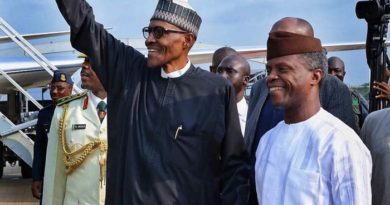 The event attracted other dignitaries from the political and media circles including the Minister of Information and Culture, Lai Mohammed, who was represented by Ajayi Kehinde and the Special Adviser to the President on Media and Publicity, Femi Adesina. 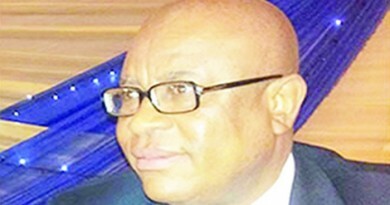 Others were the Secretary to the Lagos State Government, Mr. Tunji Bello, who was represented by Adekunle Olayinka and the Managing Director of the News Agency of Nigeria, NAN, represented by Mrs. Clara Ebota.